A delightful way to learn about our Solar System. Travel around the solar system and celebrate what makes each planet unique From Neptune to Mercury and all the planets in between, each one is different and each one is happy to be what they are. Old slow Neptune looks a bit behind. Orbiting the Sun takes an awful long time. But the 8th little planet doesn't need to worry. 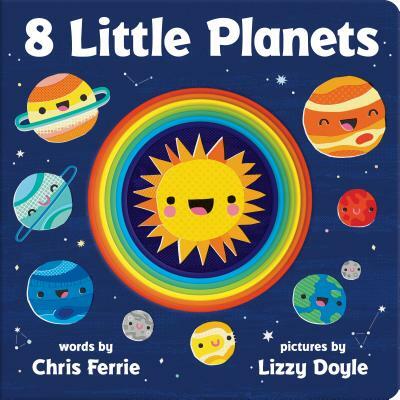 Vibrant, joyful art, playful verse, and a fun die-cut shape are sure to have astronomers of all ages celebrating their own uniqueness while they party with the planets.